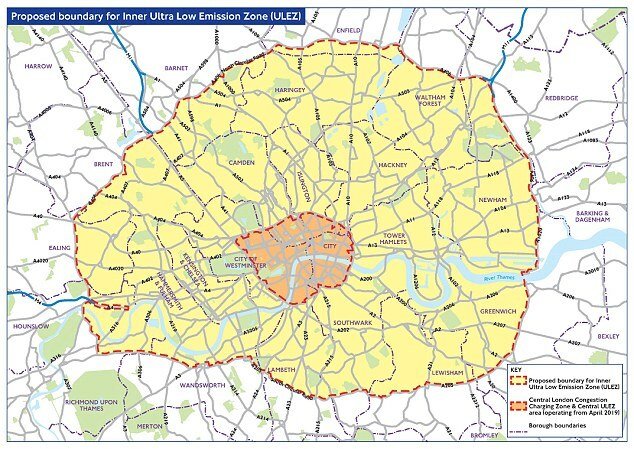 Car and van drivers across a huge swathe of London will face daily charges of £12.50 under ultra-low emission zone expansion plans revealed today. 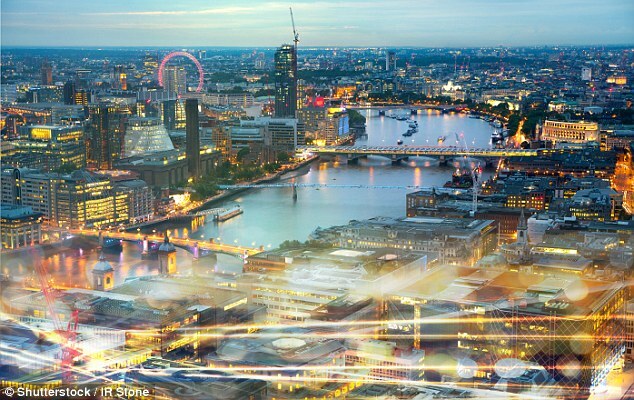 Transport for London confirmed that residents will not receive a discount on the charge and those living within the zone will have to pay the full fee if they use their car at any time of any day from the 2021 deadline. That would mean those who live within the zone could be forced to pay £12.50 if they use their car just once in a day to drive their children to school. The ULEZ charges across London will cover vehicles that fail to meet certain emissions standards and be policed by the capital's network of ANPR cameras. By 2021, owners of petrol cars that are more than 15 years old and diesel vehicles that are more than six years old will have to pay £12.50 to use them in London. It is estimated that an additional 100,000 cars, 35,000 vans and 3,000 lorries might be affected by the expanded zone every day, City Hall said. This is only available for a time-limited 'sunset period' from 8 April 2019 to 24 October 2021 - the date ULEZ will be expanded to the North and South Circular. From 25 October 2021, residents will have to pay the full daily ULEZ charge to drive a vehicle in the zone if it does not meet the required standards, TfL confirmed to This is Money. What are the ULEZ standards for vehicles? 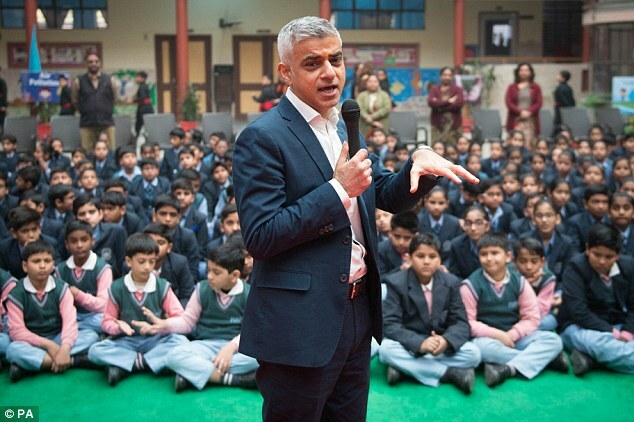 You can check to see if your vehicle is affected on the Transport for London websiteMr Khan made the announcement on Friday as he launched a new study to measure the impact of air pollution reduction strategies on the health of children in London and Luton. The mayor also revealed plans to tighten standards for the most polluting heavy vehicles including buses, coaches and lorries across the whole of London from October 2020. 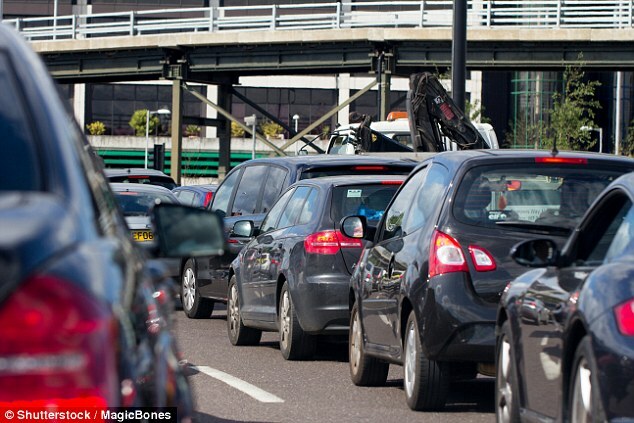 Confirmation of the expanded ultra-low emission zone comes after research showed the health damage from cars and vans across the UK costs £6billion a year to the NHS and society, with the bill in London £650million. It's not just cars and vans that will be subject to extra charges in London. - Concrete mixers and tippersMr Khan said: 'Tackling London's lethal air and safeguarding the health of Londoners requires bold action. 'Air pollution is a national health crisis and I refuse to stand back as thousands of Londoners breathe in air so filthy that it shortens our life expectancy, harms our lungs and worsens chronic illness. Nicholas Lyes, RAC roads policy spokesman, said the expansion, which will cover huge residential areas within the North and South Circular road, gives very little time for residents and small business owners to purchase vehicles that are compliant with the Mayor's emission standards. 'Many now face the daunting challenge of having to spend substantial amounts of money on a newer vehicle or face a daily charge of £12.50 to use their vehicles from October 2021,' he said. 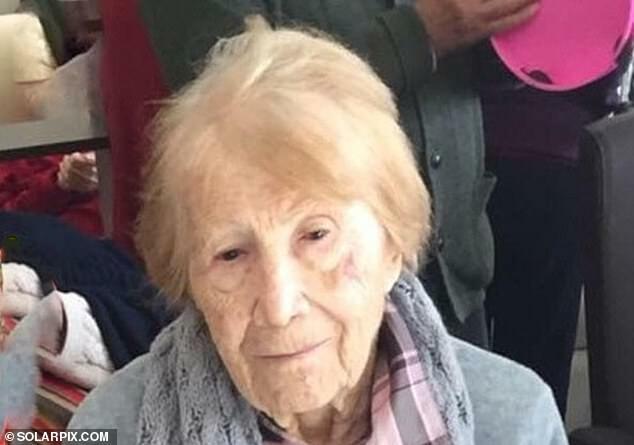 'These time pressures and costs will be keenest felt by those from low income backgrounds, as well as those who work in roles such as hospitality and depend on using a car at night when public transport is not readily available. Steve Gooding, director of the RAC Foundation, added: 'In total, there are around 1.2 million non-compliant cars and vans registered in London and many will be owned by the most deprived households. 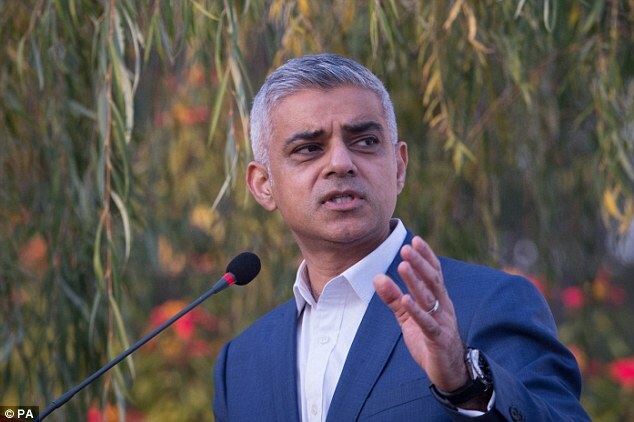 Mr Khan has been pushing hard for London to spearhead new measures to reduce vehicle emissions in the capital since being sworn in as mayor in 2016. This includes the introduction of the T-Charge last year, which will be superseded by ULEZ in 2019. Confirmation of the expansion follows the UK Governments announcement on Thursday that it will implement a new regulation that will punish car makers caught fitting defeat devices to their cars to cover up their real-world emissions outputs. The Road Vehicles (Defeat Device, Fuel Consumption and Type Approval) Regulations will be introduced on 1 July 2018 and give the government the powers to fine manufacturers up to £50,000 for every vehicle fitted with emissions cheating equipment. Transport Minister, Jesse Norman, said: 'There has rightly been a huge public outcry against car manufacturers that have been cheating on emissions standards. Their behaviour has been dishonest and deplorable. Further measures to reduce the impact of vehicle pollution on their air we breathe includes the proposed ban on the sale of new petrol, diesel and hybrid cars in 2040, clean air zones in other major towns and cities in the UK and more stringent checks as part of the recently updated MOT test. Can we fine the politicians for their open mouths and the never ending stream of methane they pour out from both ends?